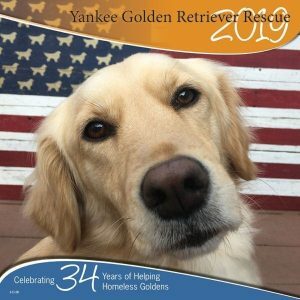 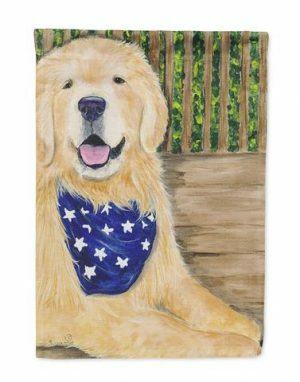 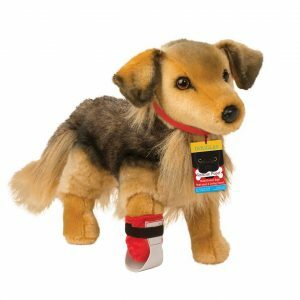 Golden Retriever Paw Print Notepad - Yankee Golden Retriever Rescue, Inc. 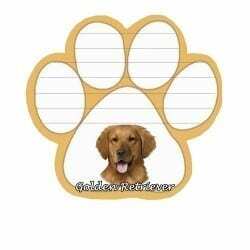 Cute pawprint shaped Golden Retriever notepad! 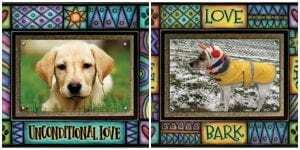 Great for the office, home, school, or your purse!